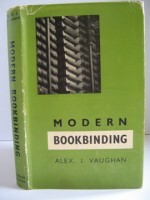 Posted in Book Collecting, Book Design, Bookbinding & Bookbinders, Books - History & Social Aspects, Bookselling, History of Printing, Publishing. Octavo, xxiii, 283p, 22 images. Black covered boards, gilt spine. Colour printed d/w. 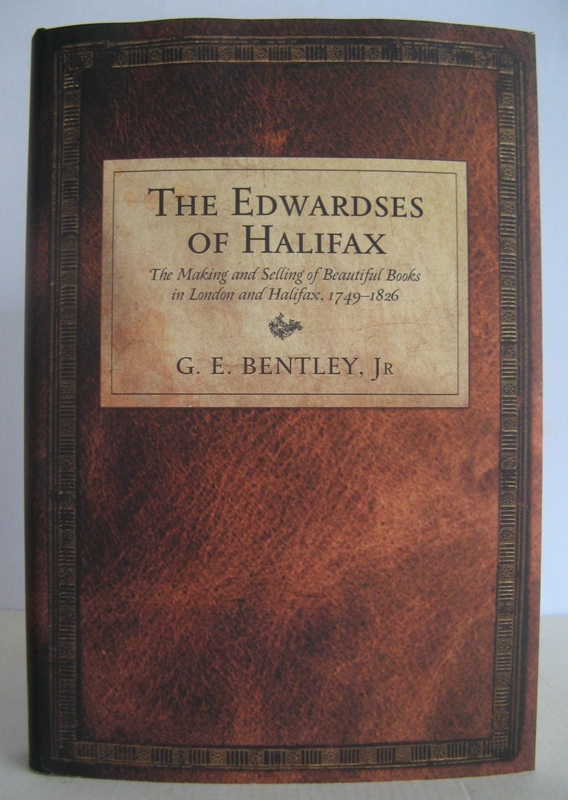 For three-quarters of a century, the Edwards family of Halifax were among Britain’s leading bookbinders, publishers, and antiquarian booksellers. 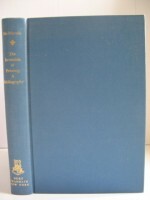 The Edwardses of Halifax is the definitive account of the family business, begun by William Edwards in Halifax, Yorkshire, and expanded to London by his sons James and Richard. James, one of the most distinguished antiquarian book collectors and booksellers in Europe, scoured the Continent for rare books during the Napoleonic Wars and served as a secret agent for his friend Earl Spencer, the First Lord of the Admiralty. His brother Richard published an edition of Edward Young’s Night Thoughts with prints designed and engraved by William Blake, the most ambitious commercial work that Blake ever undertook. A comprehensive history of this remarkable family, complete with illustrations of the family’s most important publications.